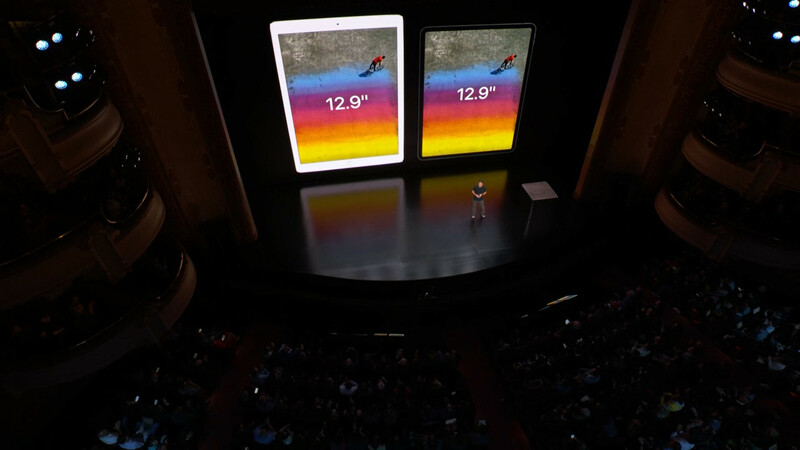 Apple introduced a pair of new iPad Pro tablets today. 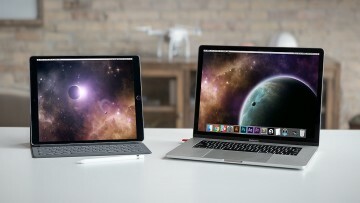 The smaller one now has an 11-inch display in the same footprint as the old 10.5-inch model. The larger one still has a 12.9-inch screen, but in a smaller body, so there are narrow bezels all around. 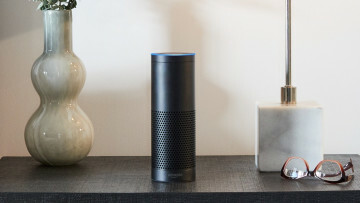 They come in at just 5.9mm thick, a full millimeter thinner than the old 12.9-inch model. Of course, a big reason for this is because the Home button is gone. Touch ID has been replaced by Face ID, and the device uses iPhone X-style navigation. There's no notch, as the bezels are still larger than on the phone. The 11-inch screen has a quarter-million more pixels than its predecessor. 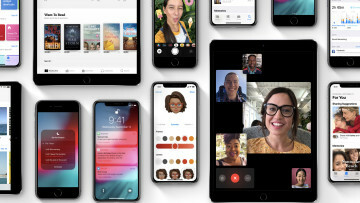 Both devices still use an LCD, which Apple is calling Liquid Retina, just like the iPhone Xr. 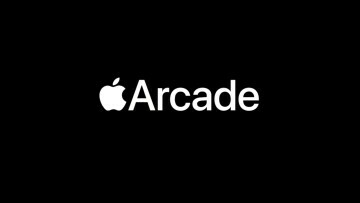 It has a 120Hz refresh rate and Apple Pencil support, just as you'd expect. 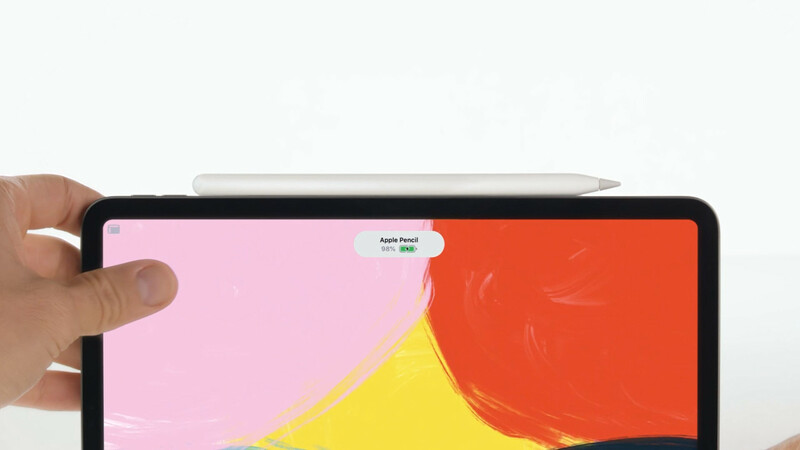 Finally though, the Apple Pencil connects to the side of the device magnetically. 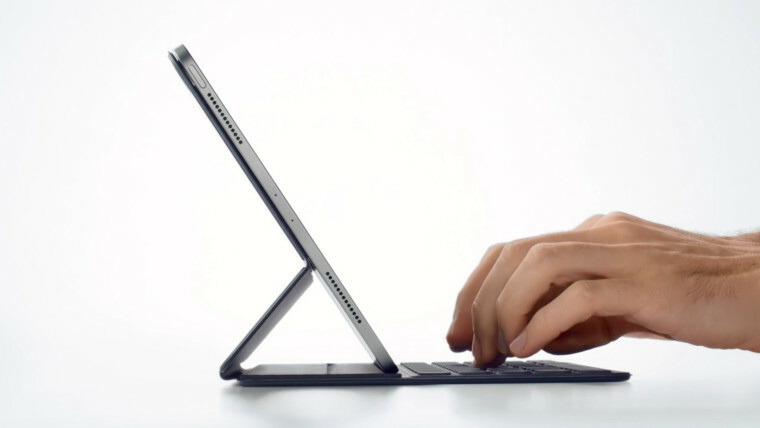 Moreover, the new Smart Keyboard offers two display angles, whereas the previous one only offered a single angle. The new iPads come with Apple's new A12X Bionic processor, which has eight cores and a seven-core GPU. Apple says that it's 90% faster on multi-core workloads, and it's faster than 92% of existing portable PCs, including those powered by an Intel Core i7. 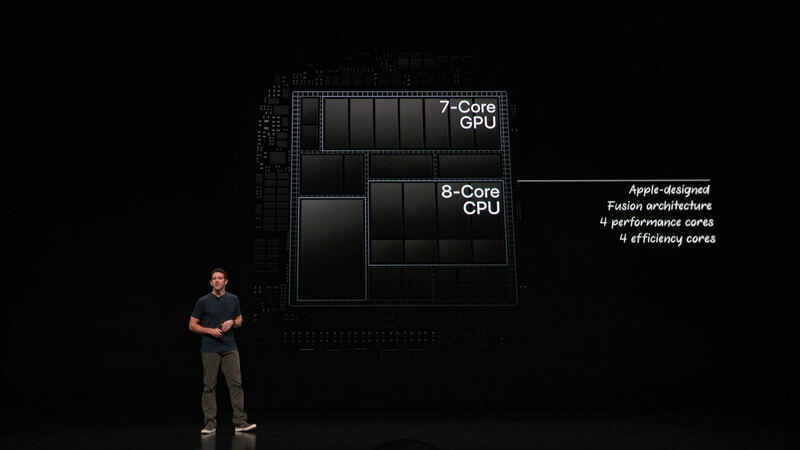 The seven-core GPU has two times the performance of its predecessor, and Apple said that it has the same graphics power of an Xbox One S.
The devices have finally ditched the Lightning port, in favor of USB Type-C. They also support charging out, so you can use your new iPad to charge your iPhone. The new 11-inch iPad Pro starts at $799, while the 12.9-inch model starts at $999. You can pre-order today, and they'll ship on November 7. The 10.5-inch model will continue to be available, starting at $649.